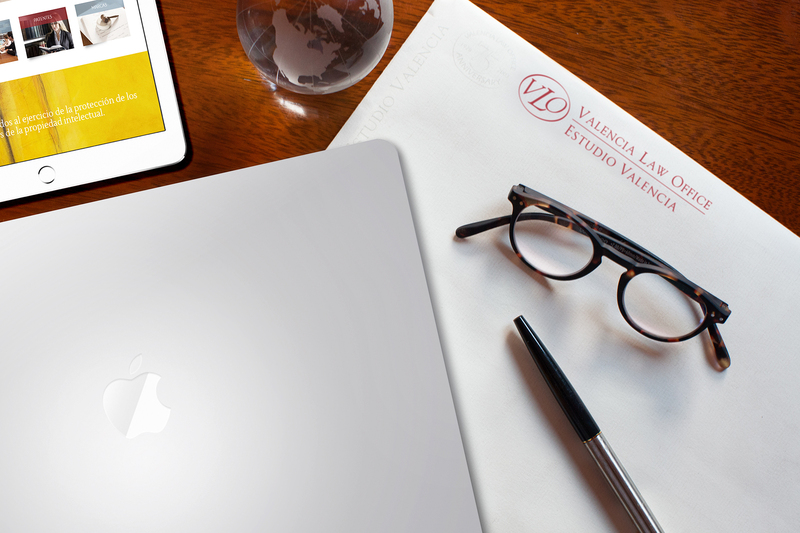 With over 88 years of experience VALENCIA LAW OFFICE has grown to become one of the major firms specialized in industrial property matters in Peru, representing a wide range of clients which include renowned national and international corporations. 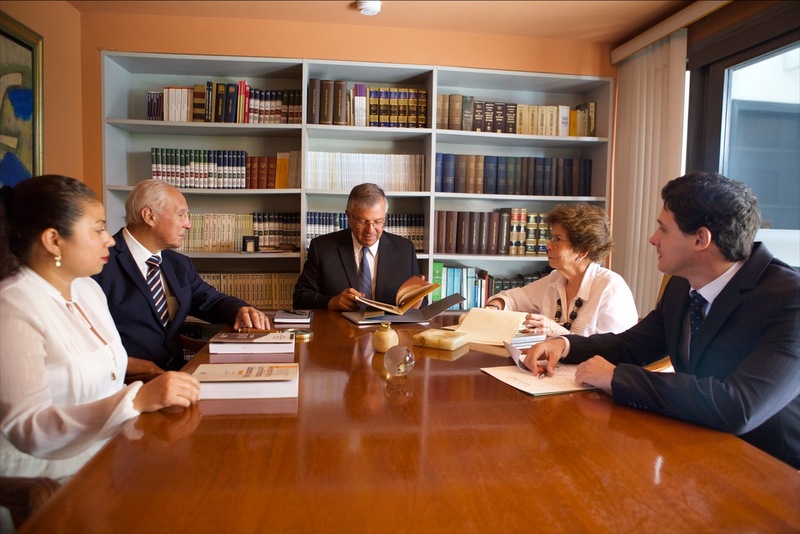 VALENCIA LAW OFFICE established in 1928 by our founder Dr. Jose Valencia C. (1902-1996), is engaged in the practice of intellectual property law, mainly industrial property law. 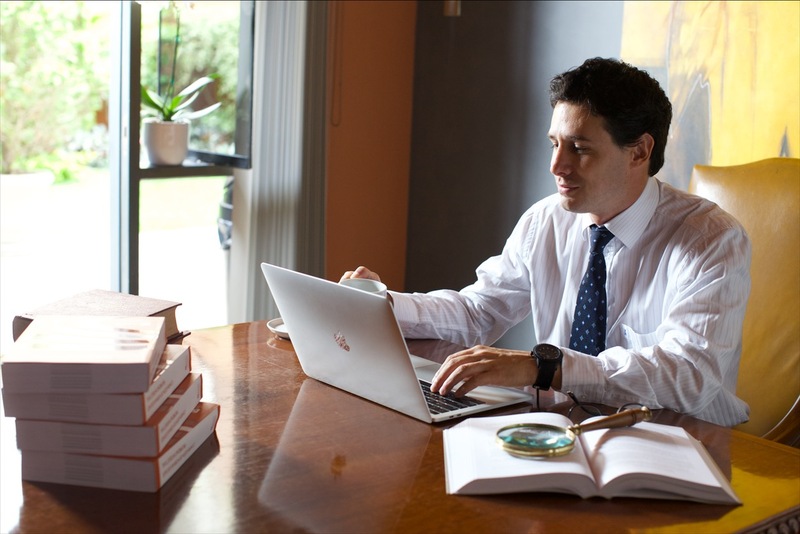 Our practice encompasses all aspects of patent and trademark protection, and copyright protection. 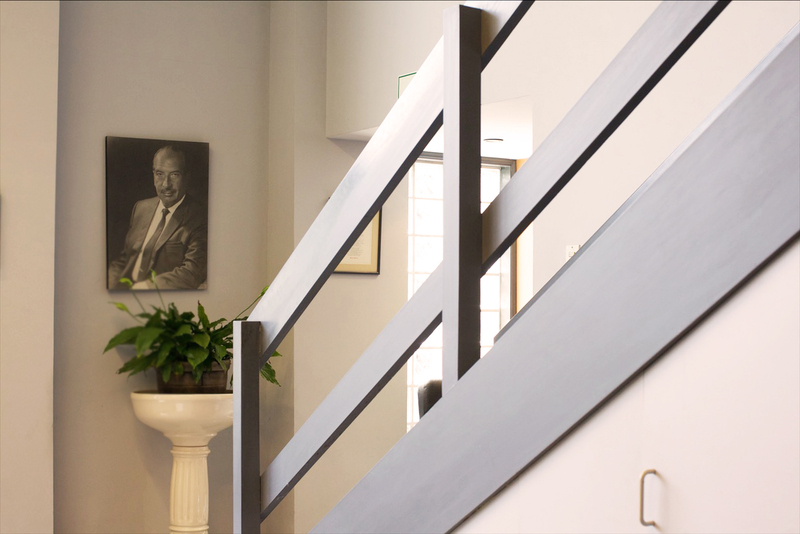 Our members participate as active members of APPI, ASIPI, INTA, AIPPI, FICPI, CIPA and LES. 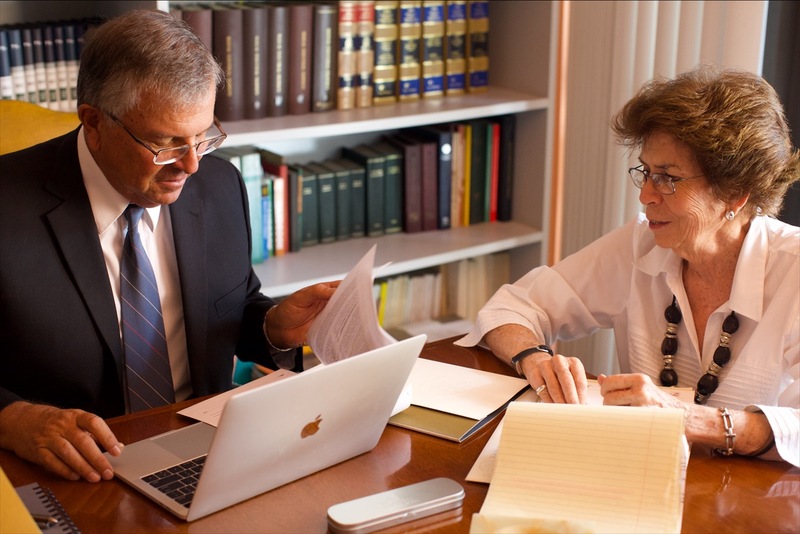 An interdisciplinary team of attorneys and engineers enables VALENCIA LAW OFFICE to offer a personalized service to our clients. 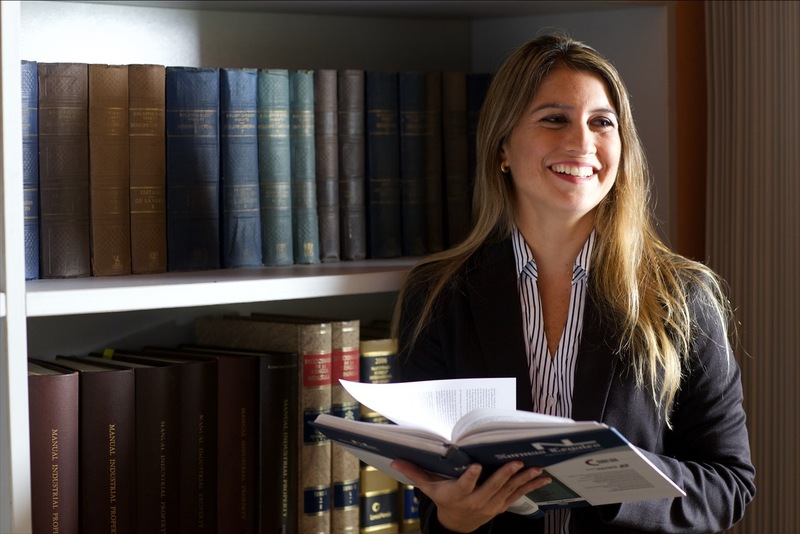 enables VALENCIA LAW OFFICE to offer a personalized service to our clients.